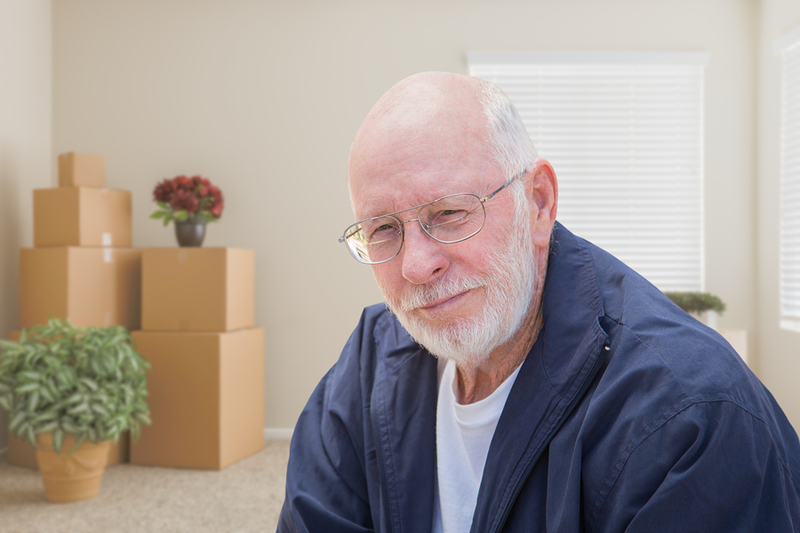 If you are thinking about moving your senior parent into your home, it can be a major life decision. While you may be close with your parent, or see them regularly, there is a major difference between your senior loved one living on their own and living inside your home. You want to do what is best not only for your parent but for you and your immediate family. This is why there are several factors to consider when you ask yourself if you are ready for your loved one to move into your home. Before you make your answer, ask yourself these questions. While caring for your loved one may be cheaper than putting them in a nursing home, which can cost about $80,000 per year, there are still a lot of factors that go into the cost of caring for your loved one. Time, stress, fatigue, food, extra utilities all add up. Will you need to quit your job in order to care for your loved one? Can you afford to do that? What Kind of Care Will My Loved One Need? Before you determine if you can have your loved one move in with you, you need to determine if you can actually care for them. What types of illnesses or conditions do they have? Why can’t they live on their own in the first place? These are the questions that you need to ask yourself so you can make sure that you are giving your loved one the attention that they deserve? Are You Going to Need to Hire Help? This goes along with understanding the type of care your loved one needs. Many families need to hire help when their loved one’s move in. This can be in the form of a driver or someone to take them to appointments or even a nurse or in-home care provider. Am I Being Realistic About This Arrangement? You need to really think about whether or not you can make this arrangement work. You may want to take care of your parent and they may want to live with you instead of in a nursing home, but it doesn’t mean that you can realistically give them what you need. You may feel obligated to care for your parent and you may love them dearly, but you need to think about how well you really get along. Will this cause extra stress on you or your loved one if you are always butting heads? Can Your Home Accommodate Your Loved One? Take a good hard look at your home. Is there space for your loved one to live? Is the home senior-friendly? Are they going to be comfortable in this space? These are all questions that you need to ask yourself when considering if your loved one can move in. If it is not senior friendly, are you ready to make the changes needed to accommodate your parent?